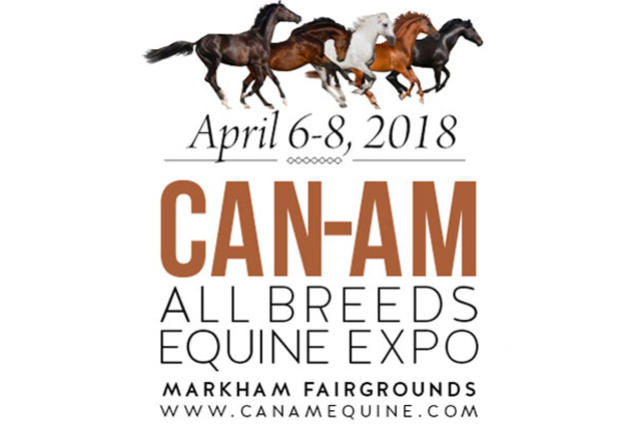 Head on out to the Can Am All Breed Equine Expo this weekend! Derrick will be presenting clinics on Saddle and Saddle Pad Fit everyday of the expo, featuring Coopersridge Saddle Pads. All of Derrick’s presentation will be in the Dickie’s Presentation Ring, Building 8 at the Markham Fairgrounds. Coopersridge Products will also be available in booth #328 in Building 3, so you can check out all our Coopersridge Saddle Pads!